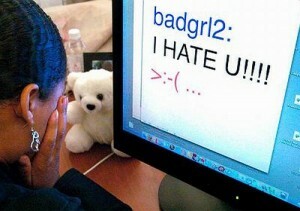 Do you think a cyberbully is a terrible person whose sole goal in life is to make others miserable? If only it were so cut and dry. 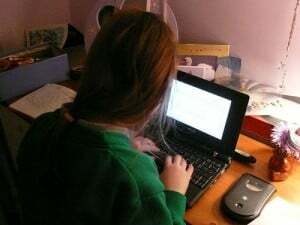 Kids often dismiss some kinds of cyberbullying as “no big deal” or insist that the recipient knows they “don't mean it.” But a thoughtless word or action online can be cyberbullying, and it can be devastating to the person on the other end. 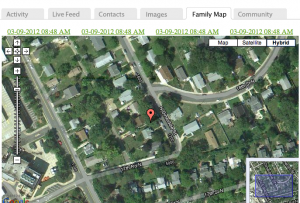 Parental monitoring is important, and not just because we want to protect our kids from cyberbullies. We also need to protect our kids from bullying others without realizing it – and that starts with knowing what they're doing and saying online.